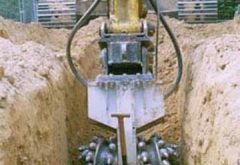 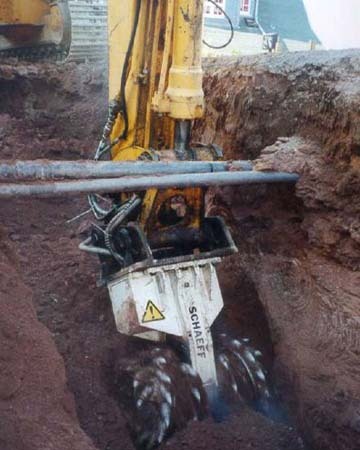 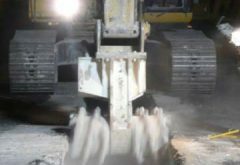 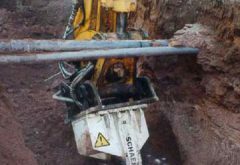 Rock Grinder heads have consistent dimensions and are perfect for Trenching & Pipeline. 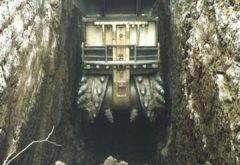 Trench walls are smooth and vertical and the surrounding rock mass is not disturbed. 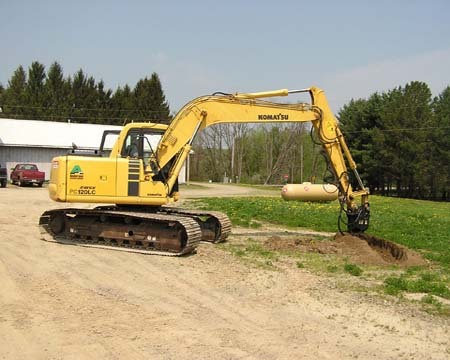 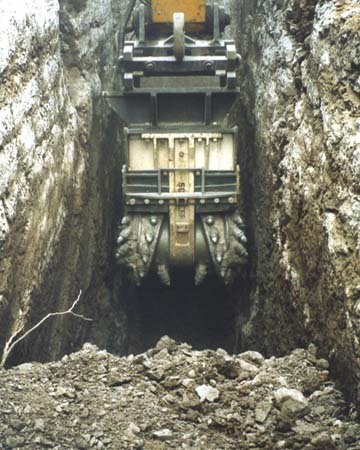 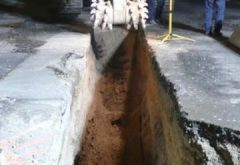 Because trench walls are vertical, regardless of depth, the volume of material excavated is minimized. 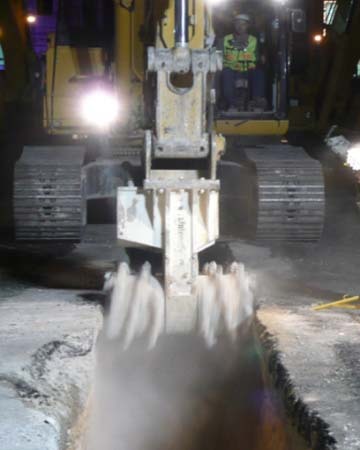 Precision cutting provides for a flat bottomed trench and the ability to control grade. 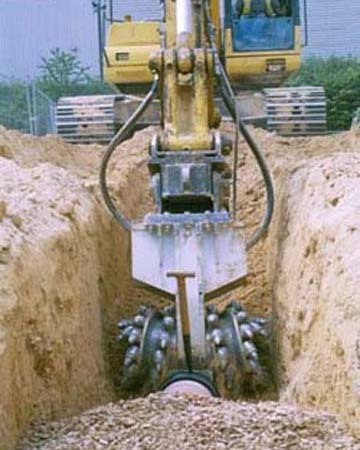 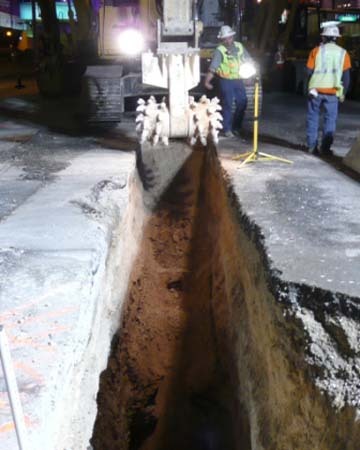 Precision cutting also allows safely working around existing utilities.